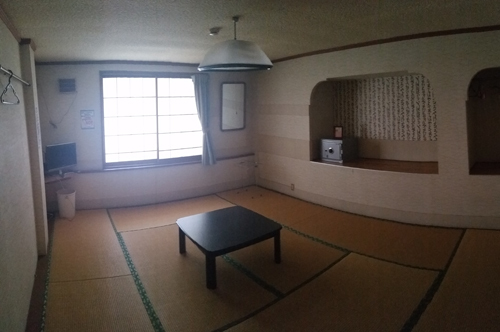 All the rooms are Japanese traditional style without beds. We have 8 rooms. No toilets in a room. Maximum 5 person per room. Use shared toilets and bathroom. 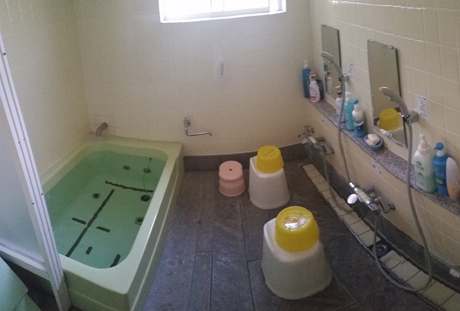 You can go to a public hot spring nearby. Use futon Japanese style mattress for sleeping. Our building is not modern, but we are family friendly and cozy. Free WiFi all the room. This is temple guest house. Enjoy Japanese old wooden house and feel Buddhism atmosphere. We are welcome any religions. You can see the temple during your stay. Zen and reading sutras traexperience is welcome for the guests. Feel the 1,200 years history of local Buddhism in north Nagano. 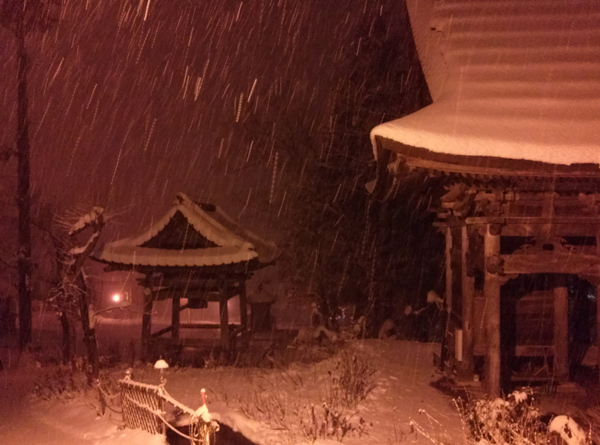 This ski resort called " Togari Onsen" is famous for hot spring. Ski with hot spring is Japanese culture. Nature treatment. Outside bath with snow. 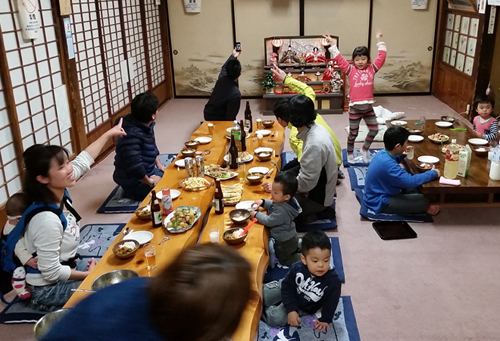 Our guests often go to a public hot spring nearby before dinner. It takes 5 min walk on snow. It costs 550 yen. Photos taken in summer off season. Dinner and breakfast are all include the price. 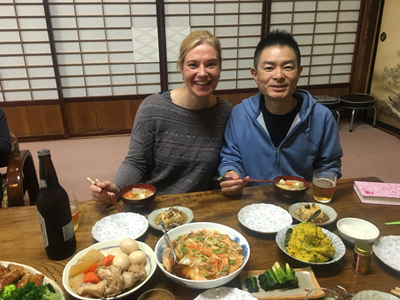 Meals are typical Japanese style based on natural local vegetables and foods. All the guests eat in a dining hall. Breakfast change Japanese and western everyday. Have a lunch at restaurants in ski resort. We accepts vegetarian, allergy and Muslim etc. Request the special needs for cooking.